Will you be at ASAE Springtime on April 28th in Washington DC? Come visit us at booth 1138! February 8: Jay is speaking about "Using iBeacons to Enhance Your Event"
January 27-29: Stop by the Core-apps booth #407 and make sure to download the Southwest Showcase app! January 11 -13, 2016: Make sure to stop by the Core-apps booth at Tech central and download the PCMA app! We will be at Expo Expo! We will be at IMEX America 2015! 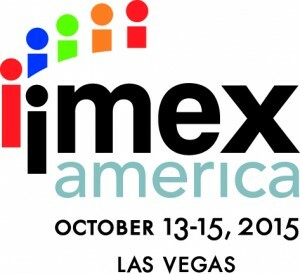 Will you be at IMEX America, October 13-15? Stop by booth 556 and say hello! Jay and crew will be in booth 243 in Detroit, MI. Stop by and see him and find out about our event technology!